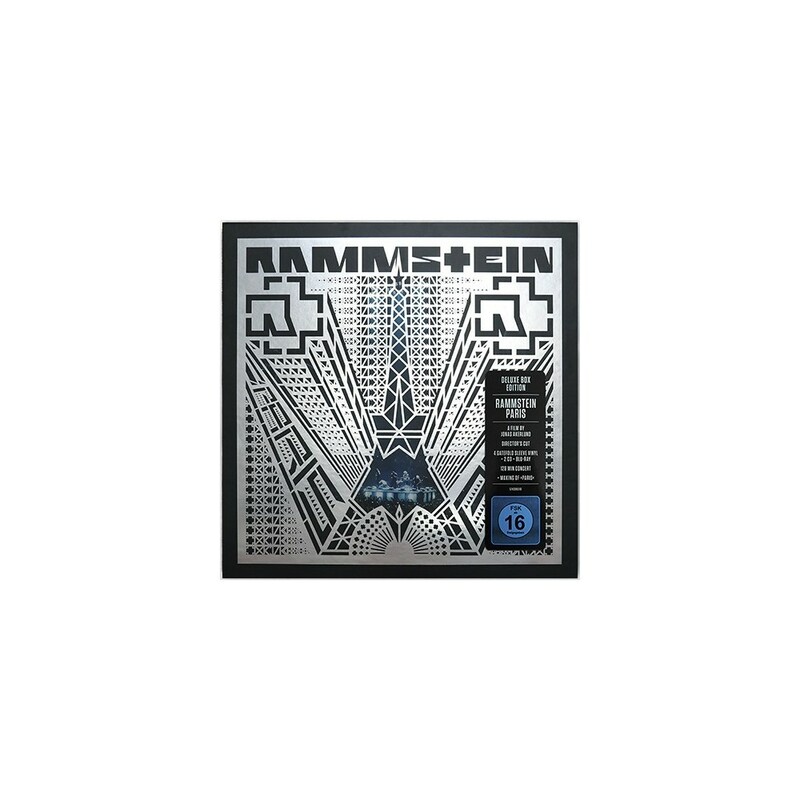 Running Time: LP 02:04:00 // BD 02:22:35h incl. 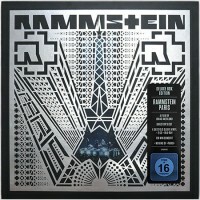 Making Of // CD 01:57:17h Languages: German / English PAL - Region Codefree Sticker on front cover: DELUXE BOX EDITION RAMMSTEIN PARIS A film by Jonas Åkerlund Director's Cut 4 Gatefold Sleeve Vinyl + 2CD + Blu-Ray 128min Concert Making Of "Paris" Some copies: Side G and H are wrong labelled, the labels are reversed! And some copies have wrong printed books. The pictures on the book stand on the head ,when you read the lyric´s. 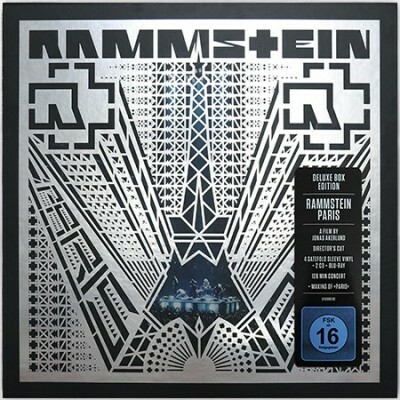 This fact is approved by the rammstein-shop germany.